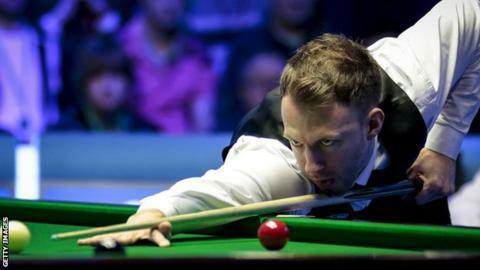 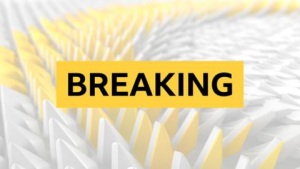 World number five Judd Trump became the first player into the semi-finals at the Players Championship in Preston after recovering to beat Jack Lisowski. 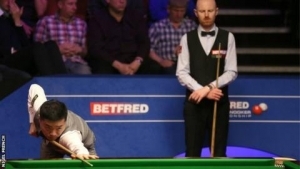 Masters champion Trump trailed 5-2 in the last-eight meeting with his fellow Englishman, but completed the comeback with a century break to win 6-5. 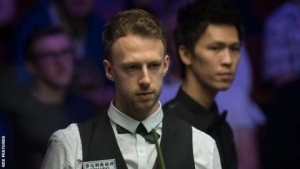 "I take massive pleasure from beating anyone from 5-2 behind," said Trump. 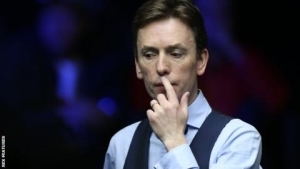 "It's a little bit bittersweet, but still nice to be in with a chance of winning another tournament." 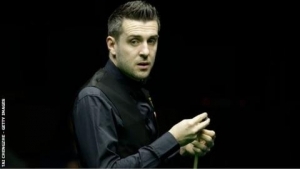 The 29-year-old is now into his fourth ranking semi-final of the season. 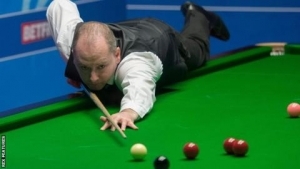 Meanwhile, John Higgins knocked out world number one Mark Selby to set up a quarter-final with Ronnie O'Sullivan. 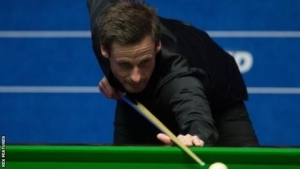 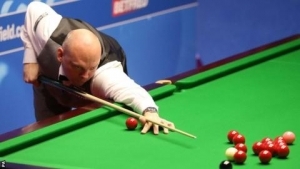 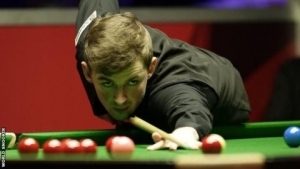 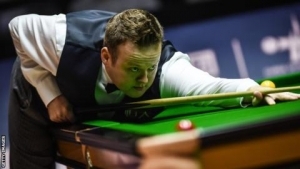 Higgins, who won 6-4 at Preston Guild Hall, will face the defending champion on Friday. 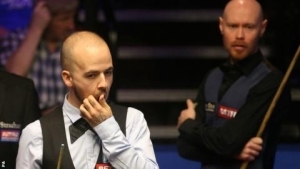 "I'm delighted because I haven't beaten Mark for a couple of years and I have lost some big games against him," said Higgins. 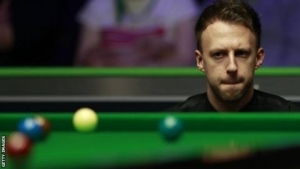 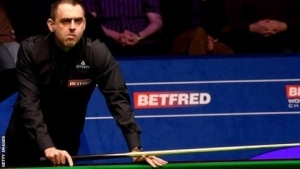 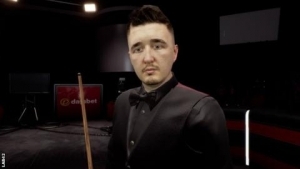 Higgins or O'Sullivan will face the winner of Mark Allen versus Stuart Bingham, while either Neil Robertson or Mark Williams will meet Trump in the semi-finals.